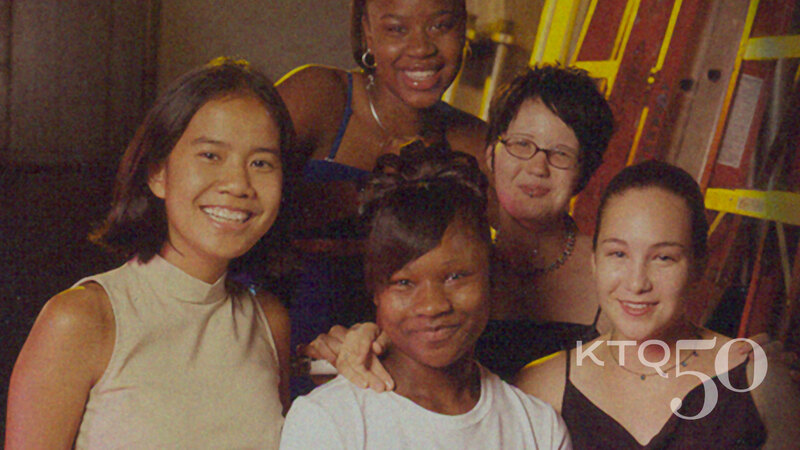 From today until next Friday, June 10th, the free KTQ50 film is 5 Girls (2001). "I think it's something that we all have to do. At some point you have to figure out who you are and what price you're going to pay to become who you are." For two years, Kartemquin filmmaker Maria Finitzo followed five strong young women between the ages of 13 and 17. Unlike the mainstream media who portray young women as passive, powerless or mean, 5 Girls explores the ways these girls navigate adolescence. It focus on the positive ways that girls learn to adapt to challenges in their lives by understanding and exercising choices, by resisting powerful cultural messages and by believing in their strength when others do not. Originally broadcast on PBS' POV strand in 2001, the film was praised by The New York Times as "a remarkable testament to the resiliency of youth," and received The Henry Hampton Award for Excellence in Film & Digital Media from The Council on Foundations. 5 Girls is available on DVD here.